Our Innovative MozziQuit MQ-MAX device priced one time cost of Rs. 2,990/- made of our more than 15 years ofsingle handed R&D efforts attracts, traps and kills female mosquitoes everyday in large numbers at lowest operating cost of less than 10 paisa per day without use of any Chemicals or Consumables. 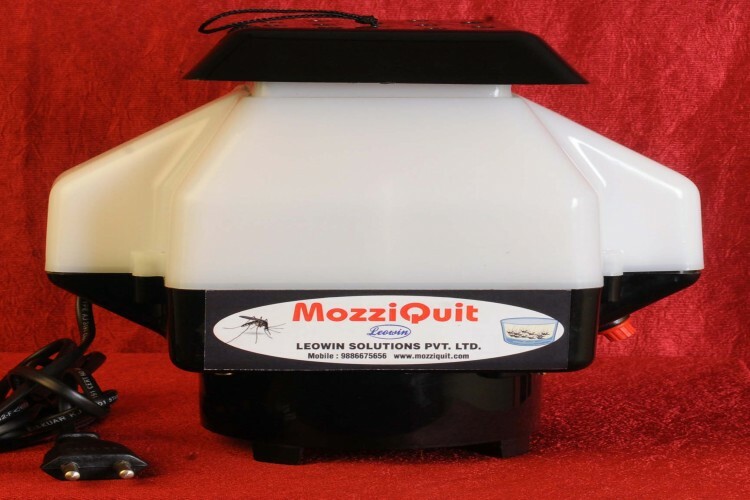 One MozziQuit MQ-MAX device has already trapped and killed more than 100 million mosquitoes (count by weight of dead mosquitoes filled in PET JARs) in 3 months installed in cow shed at totaloperating cost of Rs. 9/- for 3 months. We can Make the World Free ofMosquito Menace in short span of time by using our MozziQuit device and by using our Technology made of more than 15 years of single handed R&D Efforts. Millions of People die and Hundreds of Millions of people suffer every year from various Mosquito borne diseases since Centuries. Now ZIKA Virus is the deadliest disease spread by mosquitobites for which no medicine is invented as of now. Due to ZIKA Virus child's head wont grow inside mother's womb risking both lives of mother and child after delivery. All the 24 Countries in South American Continent including Brazil have officially banned Pregnancy for 2 years which is a clear indication of going to be End of Mankind on this planet similar to the end of Dinosaurs happen in the past. We have already made the moulds and set up manufacturing unit in leased premise in Mangalore. Now we are looking for funds to start production. Within 3 months of raising funds, we shall send one unit of MozziQuit MQ-MAX to all who donate more than Rs. 3,000/- within India and also shall pay 5% of yearly Profits after deduction of all the taxes to all the donors who donate to raise crowd fund of Rs. 25,00,000/- proportionate to their individual donation starting from year 2018-19 onwards. Your share could be as good as a donation for Leowin Solutions Private Limited! Not everyone can afford to take care of their loved ones. 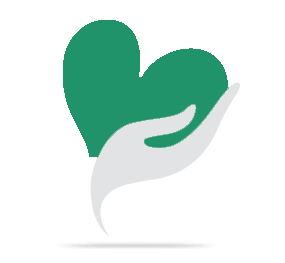 Leowin Solutions Private Limited's life can only be saved by donations made by kind people like you.